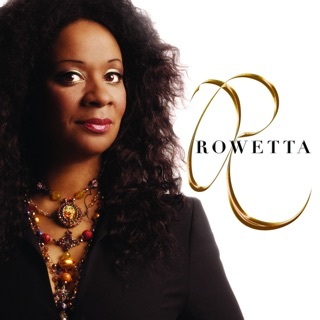 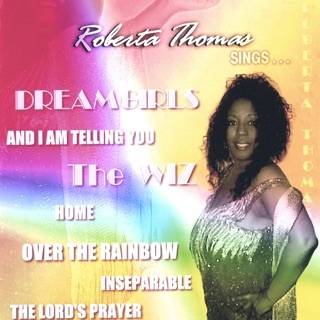 Roberta Thomas Sings . . .